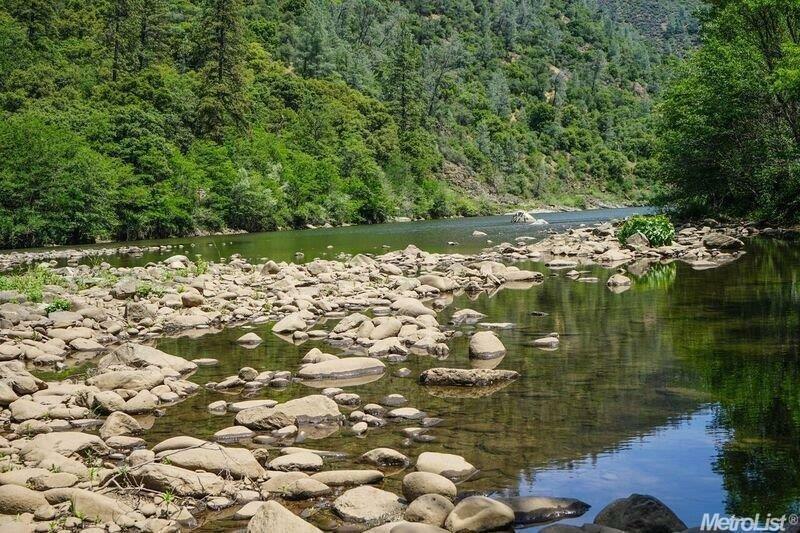 On the side of the Middle Fork of the American River and has beautiful views of the canyon and river. 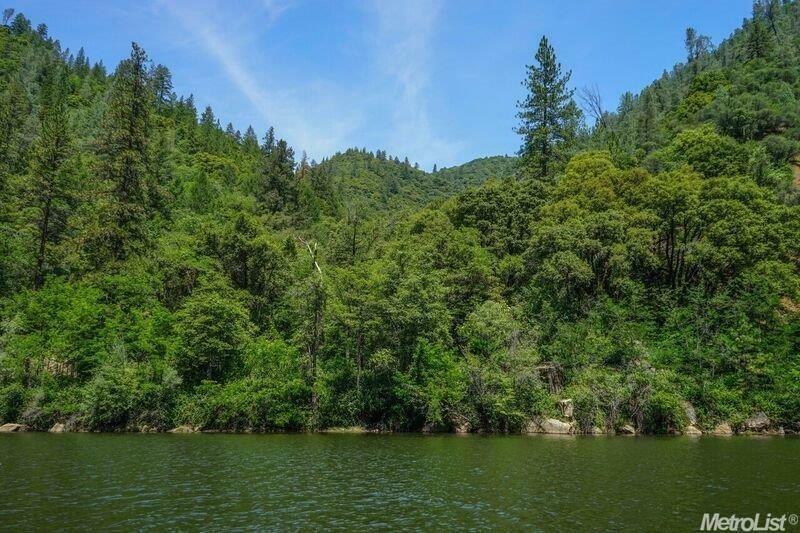 It is a very steep property filled with wildlife, trees, and, of course, the great potential for gold, it is currently land locked and the owner is trying to get access. 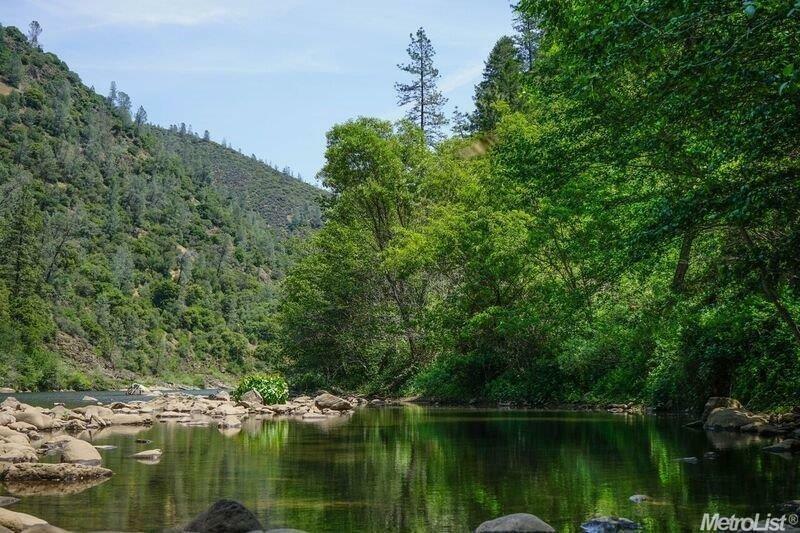 It has private property around it and BLM along the river. It also sits at 2000 ft elevation and goes down to 1200 ft elevation. 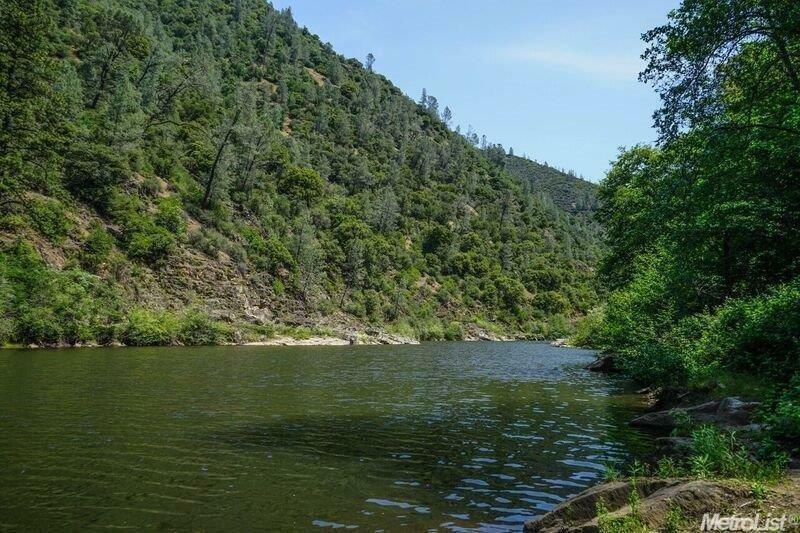 The property has no conservation easements and any mineral rights will convey with the property.